So, the site is Beemak Acrylic Display Products. The last cache date was "15 Dec 2012 13:03:09 GMT". We re-uploaded the homepage on December 17, and are waiting to Google to refresh the cache. Sadly, the old site told Google not to even come back for 30 days! Now, that nefarious meta tag has been removed from the new homepage. However, we're hoping to "jump start" the cache refresh. 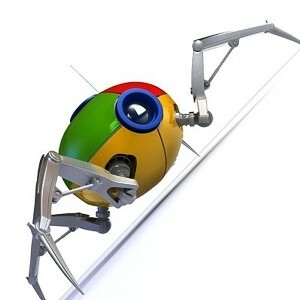 We attempted to use the "Fetch as Googlebot" -> "Submit to Index" tool, but to no avail. So, this is our second attempt – direct linking to the site from a new blog post. I'll update this post in a few days time with the progress, if any!